Umbrellas are a perfect addition to any business with an outdoor area. 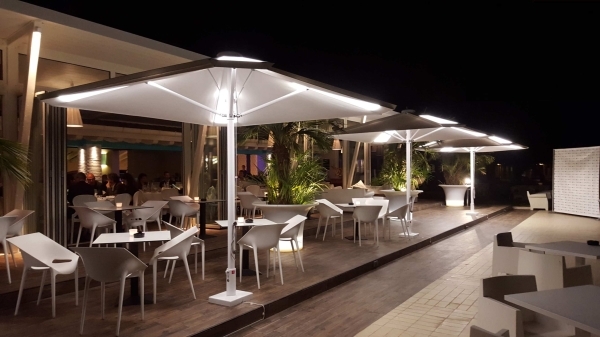 From alfresco dining to playgrounds, to hotel outdoor swimming pools, a commercial grade umbrella can offer many benefits to both the business and its patrons. The key to a healthy life? Lots of daylight and fresh air. A lack of daylight and fresh air not only puts you in a bad mood - it's detrimental to your health. 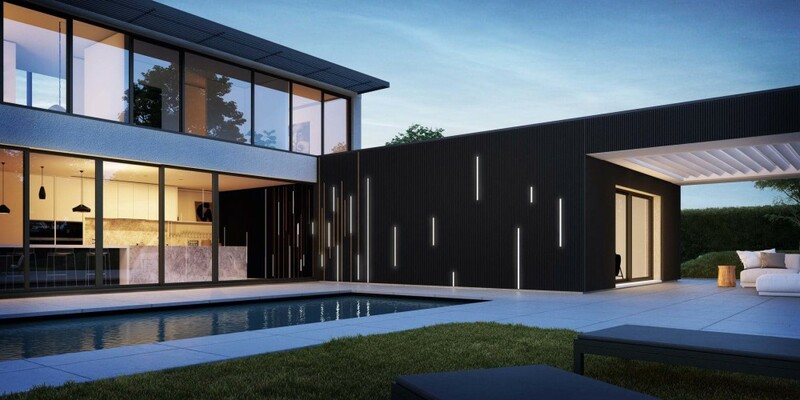 Introducing the Linius Slat Wall. If you want to design your outdoor space to perfection, installing a slat wall does the trick.